One of the most effective tips to deal with muscle fatigue is a mild exercise constituting basic stretching and jogging. A workout session causes the muscles to wear down which as a result decreases the oxygen supply. This further leads to anaerobic respiration that causes the formation of lactic acid which in turn results in muscle fatigue. Light exercise leads to increase in the blood flow to the muscles without further straining them. This prevents the anaerobic respiration and facilitates speedy recovery thereby reducing soreness. 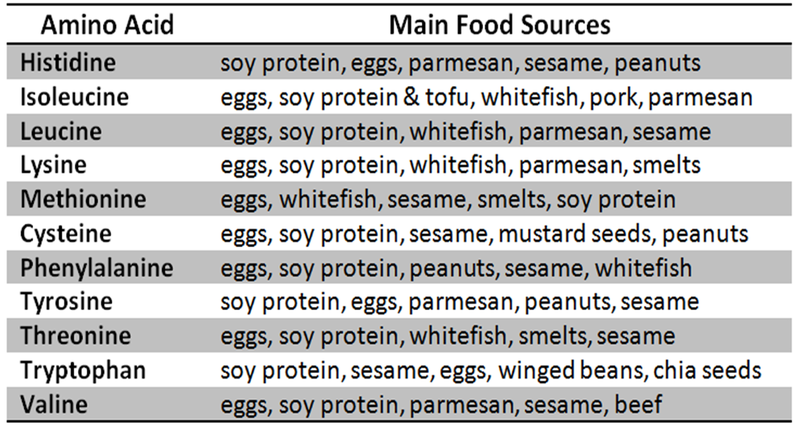 In order to replace the strained muscle tissues at a quicker pace you need to consume body building food. It is one of the most effective tips to deal with muscle fatigue. A regular diet that is rich in amino-acids not only helps you to overcome the fatigue but also strengthens the muscles. This inhibits spasm in the first place. Muesli in yogurt, lentils, beans and chicken are good to overcome muscle fatigue. A poor protein diet during a muscle fatigue can have a detrimental effect on muscle repair. This is so because it depletes the muscles of its existing nutrients to synthesize proteins. Eating bananas is the most easy and a simple way to maintain healthy muscles and keep muscle fatigue and spasms at a distance. A banana smoothie does wonders when it comes to overcoming a fatigue. Bananas are a good source of Magnesium. Magnesim helps the body to synthesize proteins and thereby strengthen the muscles from getting further fatigued. They are rich in Potassium that helps transform glucose into glycogen which provides energy to the muscles resulting in better and quick recovery. Potassium also has electrolytic behaviour which naturally prevents fatigue and spasms in addition to being rich in vitamin B-6 which relaxes the muscles. This is one of the most effective tip for treating muscle fatigue. Mild stretching should follow the application of ice to the sore muscle. Stretching helps the muscle in releasing the toxins which when followed by an ice pack helps to cool them down and accelerates their repair. This method is popularly termed as PRICE (Protection, Rest, Ice, Compression, and Elevation) . you need to be careful about only one thing, do not apply ice to bare skin or it may cause numbness and death of tissues. 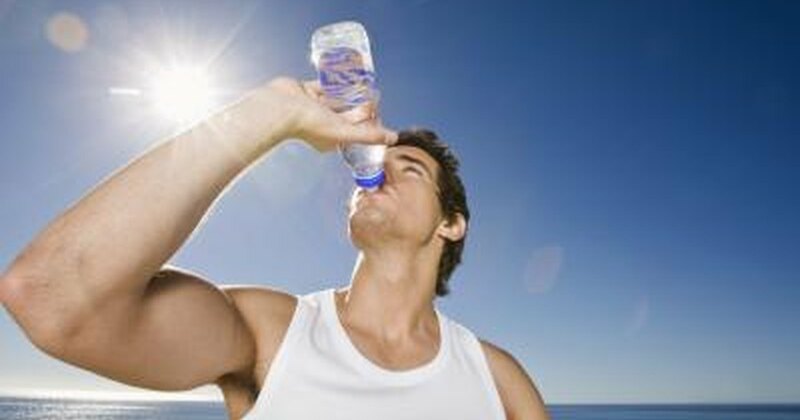 Drinking as much water as you can in order to restore natural balance of the body. Water hydrates the muscles and loosens them up leading to a quicker convalescence from the fatigue and helps to wash out the toxins and wastes that hamper the muscle to recover from the spasm. Juices like Apple juice, should be taken at regular intervals as apples contain polyphenols which are instrumental in enhancing muscular strength and fatigue resistance.milk consumption is also important during muscle fatigue as it is rich in protein and contains Calcium which helps to regularise the Ca+ ions which cause the fatigue at the outset. When you apply the essential oils on your skin, these help to dilate the sore muscles thereby making them more responsive to treatment. Epsom Salts contain large amounts of Magnesium that is absorbed through the skin which further promotes the repair of damaged muscles quicker than any other substance and helps overcome muscle fatigue. Fresh or dried Rosemary leaves also provide help in muscle repair as these can be easily absorbed through the skin. These speed up the healing process. Though it is difficult to swim with a fatigued muscle but if one still enters the pool, swimming can prove to be an unbelievable muscle relaxant which can help reduce the fatigue. This is so because the regular movement of muscles against water stretches them out and reduces the heaviness in them. 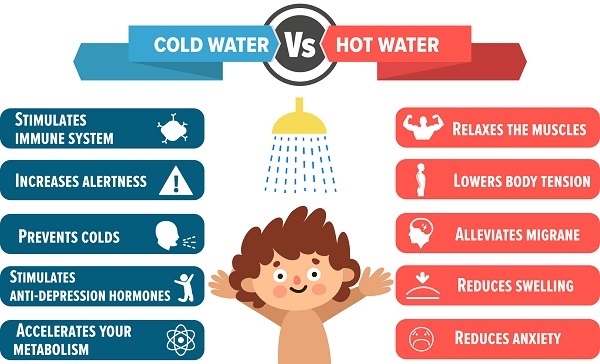 The cold water further reduces the trauma to the muscles and prevents them from stiffening also, coldness of the water constricts the blood vessels for sometime which helps reduce the inflammation and catalyze the recovery. Take cold showers straight after a workout session is one of the most effective tips to deal with muscle fatigue. Cold shower constricts the blood vessels in the muscles thereby preventing lactic acid formation that is helpful in offsetting a muscle fatigue. Rate of recovery increases by thirty percent if one alternates between hot and cold water in the shower. The cold shower constricts the muscles, decreases the flow of blood to them. The hot shower works in the opposite direction and increases the flow of blood. Sleeping is prominent for all the vital actions that takes place in the body. Not only this, but it is one of the most effective tips to deal with muscle fatigue It is the best way to overcome muscle fatigue. A long, undisturbed sleep is catabolic to muscle repair. However, the sleeping postures need to be taken care of. All in all, these are the 10 most effective tips to overcome the muscle fatique. You can try and see for yourself.